Update on the Kunduz hospital attack: Matthew Rosenberg in the NYT has details on the heavily redacted report released yesterday by the Pentagon. All I can say is, even if this is true, if this is the standard the U.S. military uses to decide whether to destroy a building full of human beings, "intention" has nothing to do with it. This is a war crime. You don't blow people up if you don't know who they are. According to the then-commander of US forces in Afghanistan, John Campbell, elite US forces operating out of Kunduz called in an airstrike on a building seized by the Taliban miles from the hospital. But the AC-130 launched early, flew off course, dodging what the inquiry determined was a surface-to-air missile, and experienced a series of on-board communications and sensor system failures largely cutting it off from the ground during the pre-dawn mission. After a further sensor failure, crew mistakenly became convinced the hospital was the area it was ordered to attack through visually identifying the likeliest physical location. A higher headquarters, based hundreds of miles away at Bagram airfield, failed to recognize the coordinates the crew provided for strike permission as belonging to the hospital. In other words, it is not a violation of military law to destroy a building and kill the people inside it without knowing for sure what it is and who the people are. Mistakes were made. Update: I jumped to the conclusion that the 16 would likely see their military careers come to an end. Not so. Stripes is reporting that some of them will undergo retraining or counseling and may return to their former jobs including 3 air crew members. Wow. Just wow. U.S. Vice President Joe Biden makes an unannounced visit to Baghdad where he will hold "meetings with (the) Iraqi leadership focused on encouraging Iraqi national unity and continued momentum in the fight against ISIL," according to a statement. Exactly what Biden can contribute to resolution of Iraq's political crisis is not explicitly stated. It seems IS is adapting to loss of oil revenue by opening fish farms and car dealerships. No telling how lucrative this will be. In Afghanistan, a prosecutor is murdered in Herat, an Australian aid worker is kidnapped in Jalalabad, and 3 police officers are killed in an "insider attack" in Laghman. The Afghan government continues to question the motives and actions of Pakistan regarding the Afghan Taliban as a Taliban delegation from its Qatar office visits Islamabad, shortly after Afghan president Ghani rejects the possibility of talks with some Taliban factions. U.S. special envoy Richard Olson also accuses Pakistan of harboring "terrorist groups," presumably referring to Taliban and Haqqani network. Afghanistan plans to complain to the UN Security Council about Pakistan. Taliban explode a truck bomb near the Kabul headquarters of the agency that protects high-ranking politicians, then enter the building and shoot occupants, killing 28 people and injuring more than 300. The most recent account puts the death toll at 30, and says there was a single gunman in addition to the suicide bomber. Yet another poisoning attack on schoolgirls, this time in Takhar. Russian ambassador to Afghanistan says the situation in the country is dire, that the Taliban threaten the existence of the Afghan state. However, Russia is still willing to accept Taliban participation in the government if they fulfill the conditions for national reconciliation. Pakistan foreign ministry claims it sincerely supports the Afghan peace process, but they are compelled to make this assertion because they have so far failed to deliver their clients, the Afghan Taliban, to the talks. Available details are scant, but a statement by the Kurdish regional government says U.S. and Kurdish special forces killed a senior IS official and two of his aides in a "helicopter raid." Reuters also reports that U.S. special forces captured an unidentified individual in a separate raid a day earlier. Al Jazeera reports on serious ethnic conflict in Tuz Khurmatu, where Kurds and Turkmen live in separate ghettos amid constant threats of violence. U.S. Secretary of Defense Ashton Carter is in Iraq to discuss escalating the U.S. role in the conflict. PM Abadi calls for an emergency meeting of parliament to resolve the political crisis, as demonstrations led by Muqtada al-Sadr continue. I have previously noted the U.S. State Dept. 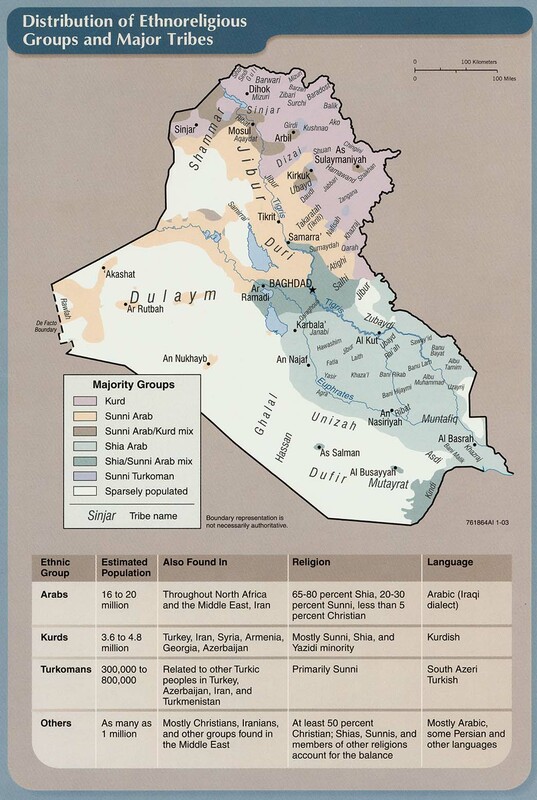 survey that found widespread belief in Iraq that the U.S. actually support IS. This is actually a line pushed heavily by Iranian media, to which I generally do not link because Iran's media is entirely under state control and is unreliable. Ayatollah Kahmenei now says publicly that the U.S. backs IS. This is also the line of Syrian state controlled media, so it's a joint campaign. If you think it's true, it appears the U.S. isn't doing a very good job of it, as Iraqi forces continue to advance, capturing more of Hit and proclaiming they will shortly control the city. The U.S. also continues to claim it is conducting regular air strikes against IS, and posting video to prove it. The U.S. State Dept. says IS has lost 40% of the territory it once controlled in Iraq and that IS forces are at their lowest since 2014. 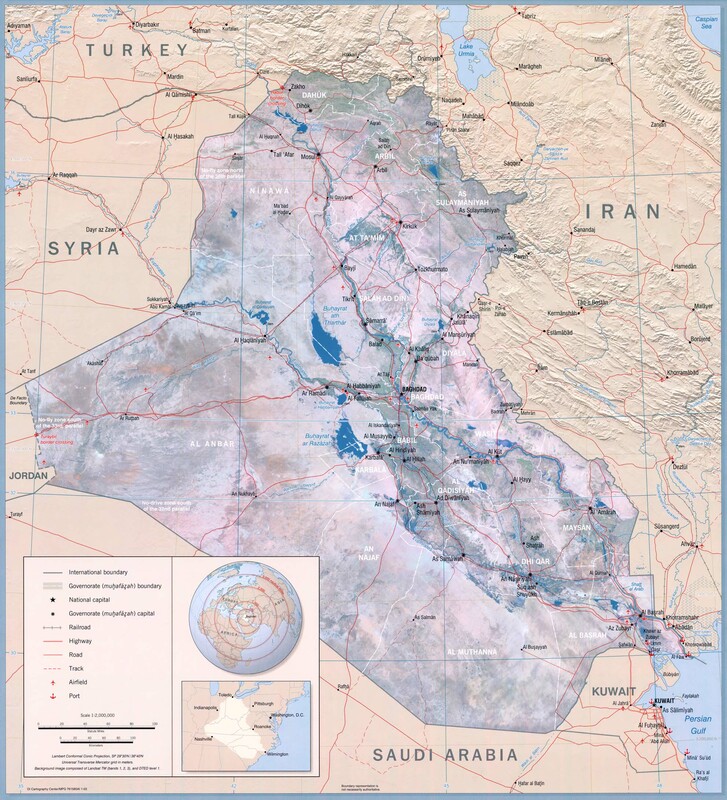 However, it may be too late for Iraq, according to a report by international monitoring groups. "The division of Iraq on sectarian lines continues apace," Mark Lattimer, the executive director of the Minority Rights Group International, told Al Jazeera. "Both forces loyal to the Shia-led government and the KRG are using the liberation of territories from ISIS to engineer demographic changes. "The vast majority of Iraq's ... IDPs are being denied the possibility of returning to their homes, despite the fact that many of them have been liberated," he added. "Unless a coherent strategy for return and reconciliation is put in place, the possibility of a democratic, multicultural Iraq will be gone within the next few years." IS continues the destruction of Iraq's cultural heritage, in this case destroying the Mashqi Gate near Mosul which dates back to the rule of Sennacherib in the 7th Century BC. Iraq's parliament is in emergency session as the struggle continues over PM Abadi's attempted political reforms. The Atlantic Council has a discussion of the political crisis. 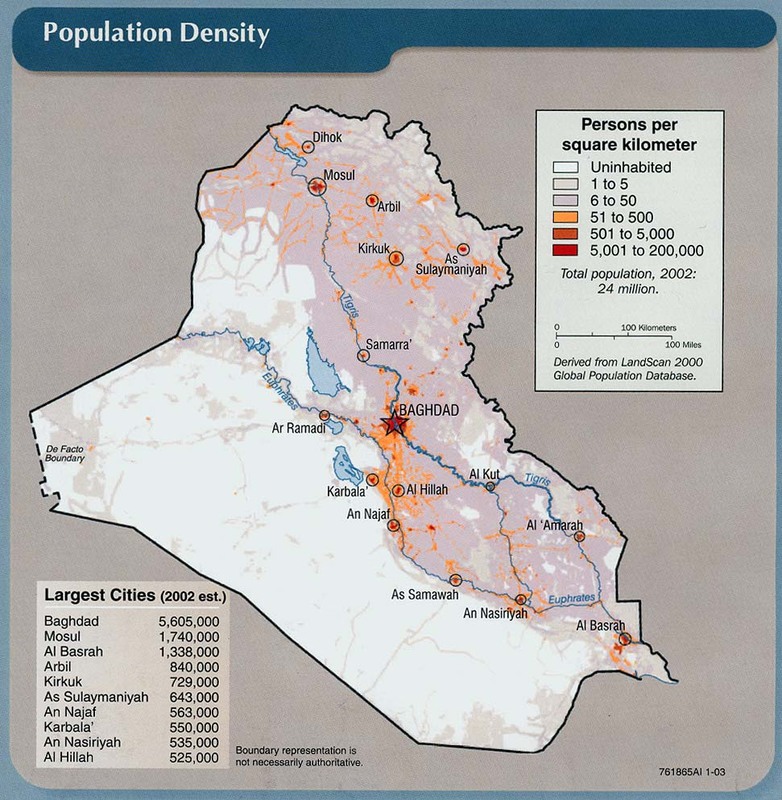 Just a reminder that the humanitarian disaster in Fallujah continues. U.S. Secretary of State John Kerry makes an unannounced visit to Baghdad, after meeting with representatives of the Gulf monarchies in Bahrain. His visit is generally interpreted as a show of support for the Abadi government and his attempted reforms. Meanwhile, conditions are dire in the beseiged city of Fallujah where children are dying of starvation and the hospital has run out of supplies. IS has prevented people from leaving even as fire from Iraqi forces is contributing to civilian casualties. The Organization for Islamic Cooperation has called for urgent relief, though it is unclear how relief can be delivered given IS control of the city and ongoing combat. U.S. may establish additional "fire bases" in Iraq to support the advance on Mosul. IS is said to be netting up to $200 million a year from the sale of plundered antiquities, according to the Russian ambassador to the UN. Although the claim appears in part to be intended as a criticism of Turkey, through which the loot transits and toward which Russia is hostile, it is credible. 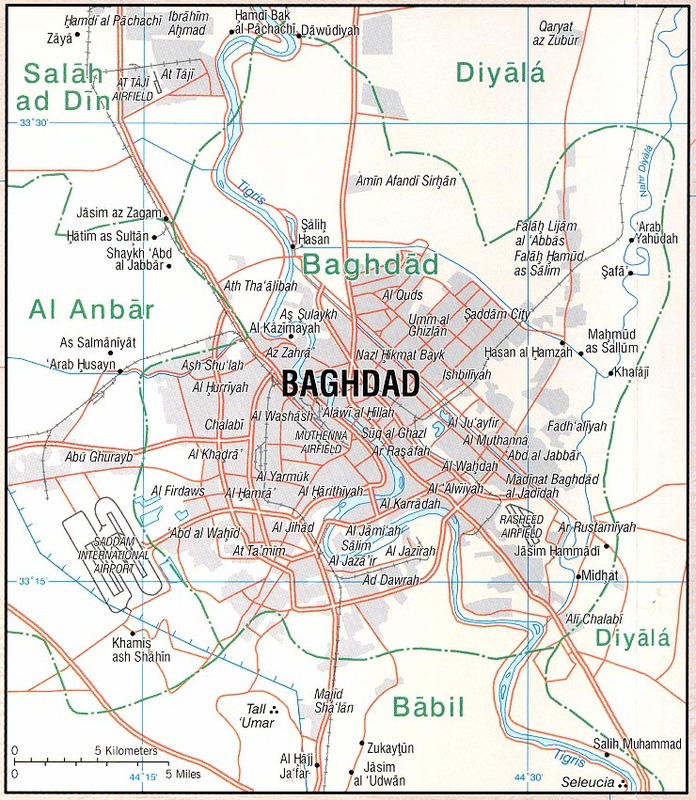 Iraqi troops have reached the center of Hit. Secretary Kerry will visit Kabul on Saturday. U.S. air strikes kill 17 people in Paktika. The provincial police chief says the dead were all militants, but another local official says they were all civilians. A third says at least some of the casualties were civilians. Disarray, dysfunction and corruption in the Afghan government endanger the regime's survival. Rod Nordland in the NYT reports that the opium industry corrupts all sides in Helmand. This is worth an extended excerpt -- but do follow the link. President Ashraf Ghani’s envoy for Helmand, Maj. Gen. Abdul Jabar Qahraman, has been given the task of fixing the situation. He says that a big part of the reason Helmand has become so difficult is that so many of its combatants have a financial stake in the continuation of the drug trade and of the war itself — something he hopes to undo by getting all sides talking to one another. He calls the problem fourth-wife syndrome. The fourth wife — four is the most allowed under Islam — is often several decades younger than the husband, so her father can demand a high price for the bride. . . . The Taliban shadow governor for the province, Mullah Manan, is from a poor family, yet recently he took a young girl as his fourth wife. “Where did he get this money?” General Qahraman said. “He had to pay a lot for such a marriage, and his father didn’t even own a donkey.” As a counterpoint, he mentioned that the Afghan National Police commander in Nad Ali district, Hajji Marjan Haqmal, had also just paid 3 million afghanis for a young, fourth wife — around $42,000, or more than three years’ salary for a district commander. As Iraqi forces advance slowly toward Hit, they liberate 1,500 prisoners from an underground dungeon. The prisoners included security forces and civilians. The advance on Hit has been slowed, however, by trapped civilians. Displaced people begin to return to Ramadi, but there is no electricity. About 3,000 families are said to have returned to those districts which have been cleared of mines. This is out of some half million people who fled, however. Meanwhile, additional civilians continue to be displaced by fighting. The UN expects the flood of refugees from the assault on Mosul to swell to 1 million, and there are no resources in place to deal with the problem. Kurdish MPs demand that the Yazidi city of Shingal (or Sinjar) be declared a "ruined city," a designation that would direct reconstruction funds to the area. The Yazidi speak a Kurdish language and the Kurds have demonstrated solidarity with them, despite their minority religion. 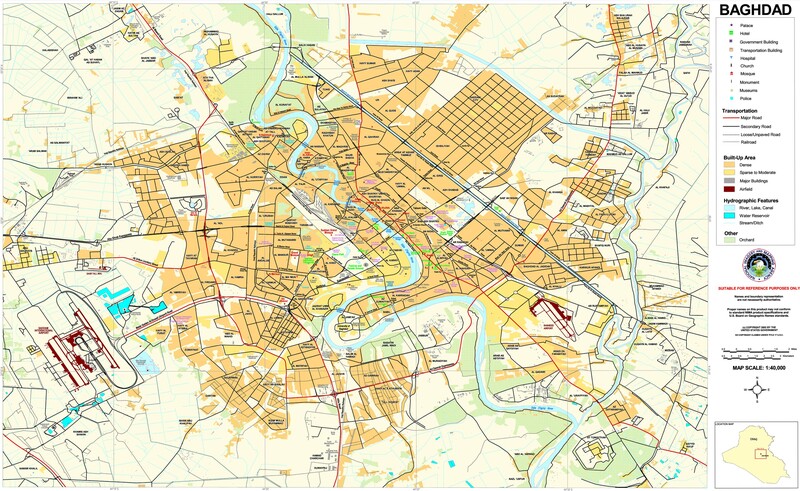 However, the city lies outside of what has been the Kurdish autonomous region and its incorporation into Kurdistan is resisted by the Baghdad government. 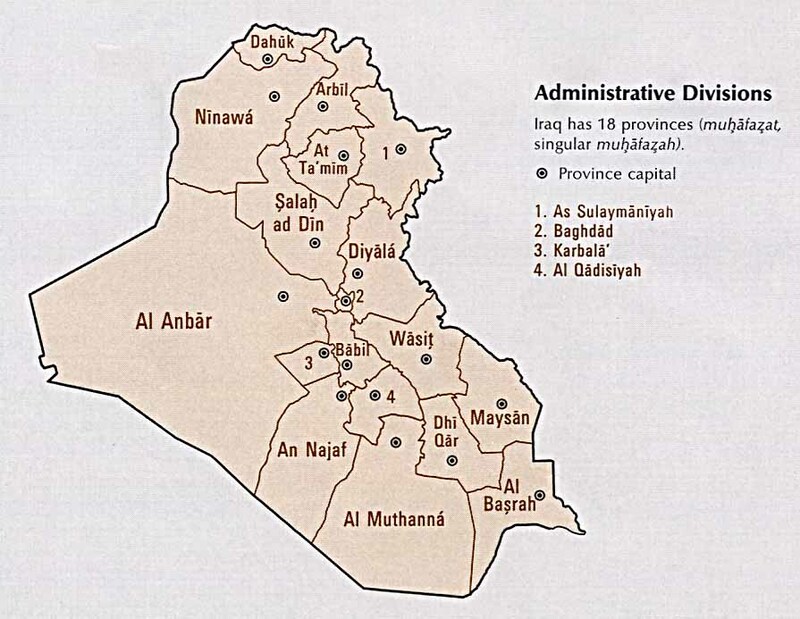 Parliament has designated all of Anbar province ruined, with 80% of infrastructure destroyed. Reconstruction costs are estimated at $20 billion, of which the Islamic Development Bank has pledged only $250 million. 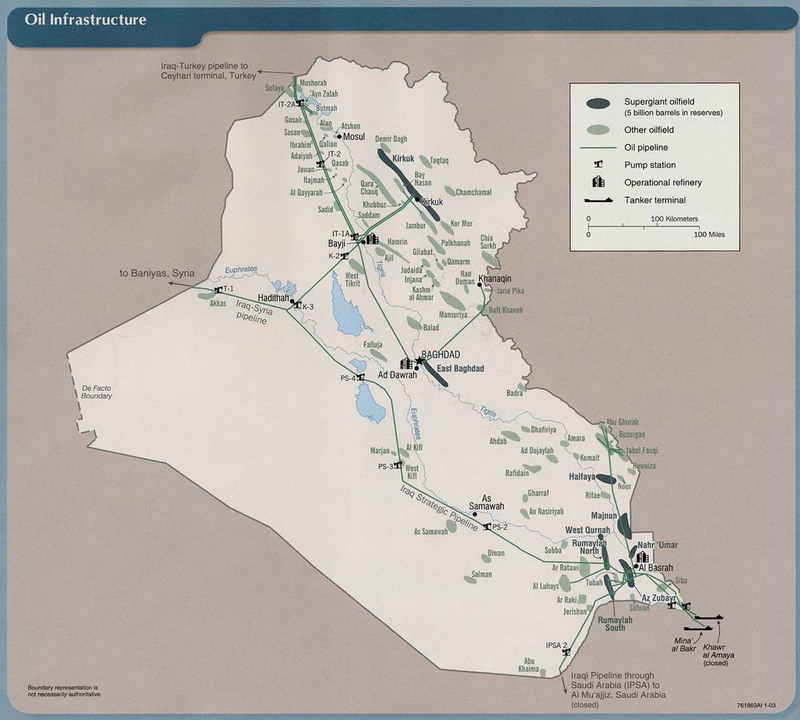 The Iraqi government currently has no significant resources to contribute to the effort. Salah Naswari in al Jazeera discusses the political reforms. PM Abadi has nominated a new slate of ministers said to be technically competent and politically non-partisan. He will make other personnel changes. Muqtada al-Sadr has voiced support for the moves and called off his occupation of the Green Zone. However, the current ministers will need to resign and parliament will have to approve the new slate. The current power sharing arrangement with ethno-sectarian quotas is also an obstacle to effective governance. The Kurds continue to move toward secession, while Sunni Arabs will see the reforms as merely further marginalizing them. As an example of the problems posed by ethnic politics, Turkmen are demanding representation in the cabinet.